Thank you for your interest in our Combed Cotton V-Neck T-Shirt. Please complete your details on the 'Quick Quote' form and click the Submit Button at the bottom of the page. A customer service consultant will contact you about the Combed Cotton V-Neck T-Shirt with a quotation. 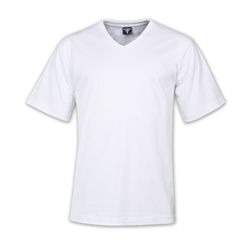 170g Combed Cotton V-Neck T-Shirt. 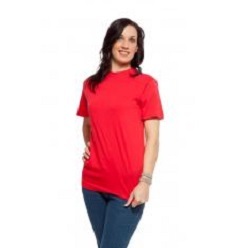 Features: 100% Combed Cotton – Single Knit;short sleeve with extra strength neck rib that maintains shape;Taped Shoulders and neckline;100% combed cotton produced from top quality yarns;Reactive Dyed;Combed Cotton.